Although we’ve got summertime weather pretty much year-round, there’s something about the summer months that makes the fantastic weather even more noticeable. If you agree with this sentiment, then you might be thinking about getting your hands on a convertible so that you can feel the wind in your hair as you take a cruise this summer. 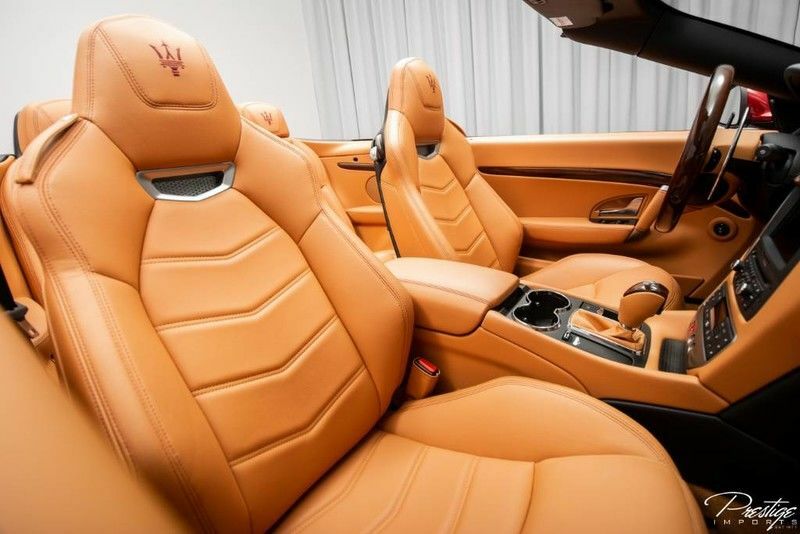 In that case, you should consider this incredible 2017 Maserati GranTurismo Convertible Sport that we currently have for sale right here in North Miami Beach FL! This convertible coupe is a fantastic option for anyone looking to pass by in style and feel the sun on the back of their neck. A great mix of style, performance and, of course, a host of content inside and out, this premium convertible it outstanding. Powered by a 4.7L V8 engine, it’s capable of doling out 454 horsepower, which enables it to hit 60 miles per hour in just 4.7 seconds and run the quarter mile in 13.2 s.
As if its stunning design and impressive performance specifications weren’t enough, this Maserati is packed with premium content. Features include speed-sensitive volume, steering wheel-mounted controls, voice activation, an LCD display audio screen, Bluetooth connectivity, 12 Bose speakers, fully automatic projector beam high-intensity discharged headlamps with daytime running lamps and auto-leveling, ZR-speed tires, concealed cargo storage, dual-zone automatic climate control, and so much more. 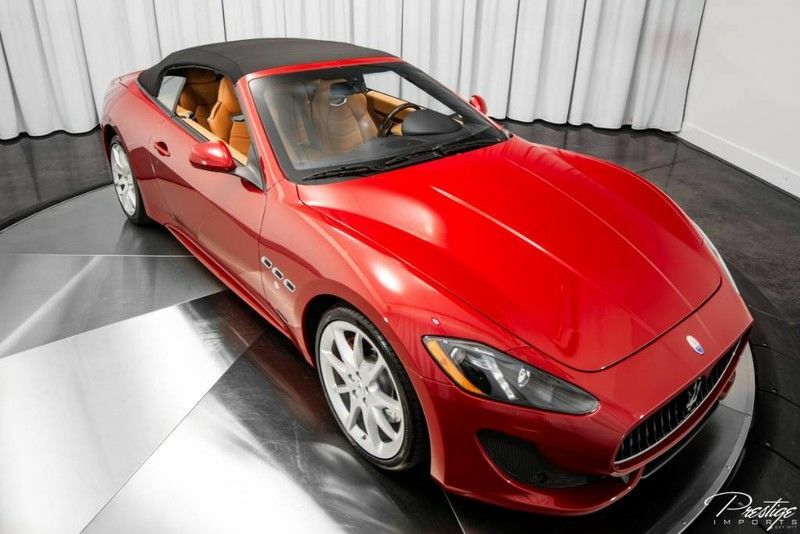 If you’re interested in making this 2017 Maserati GranTurismo Convertible Sport your own, make sure to get in touch with us right away because we can’t imagine it sticking around too long. If you have any questions don’t hesitate to give us a call, we look forward to hearing from you! This entry was posted on Monday, June 4th, 2018 at 7:10 pm	and is filed under Maserati. You can follow any responses to this entry through the RSS 2.0 feed. You can skip to the end and leave a response. Pinging is currently not allowed.